Find the right Hankook summer tyres for your van with rezulteo! 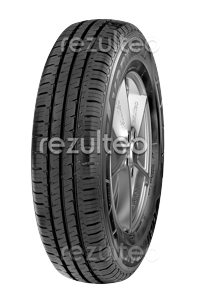 Find Hankook summer van tyres with rezulteo. Our site lists 10 tyre models representing 165 individual tyres. The most common sizes are 205/65 R16 107T, 215/65 R16 106T, 155/80 R12 88P. Safe drive on wet roads.